Run or walk this mostly flat USATF Certified course through the Nation's Oldest Zoo. 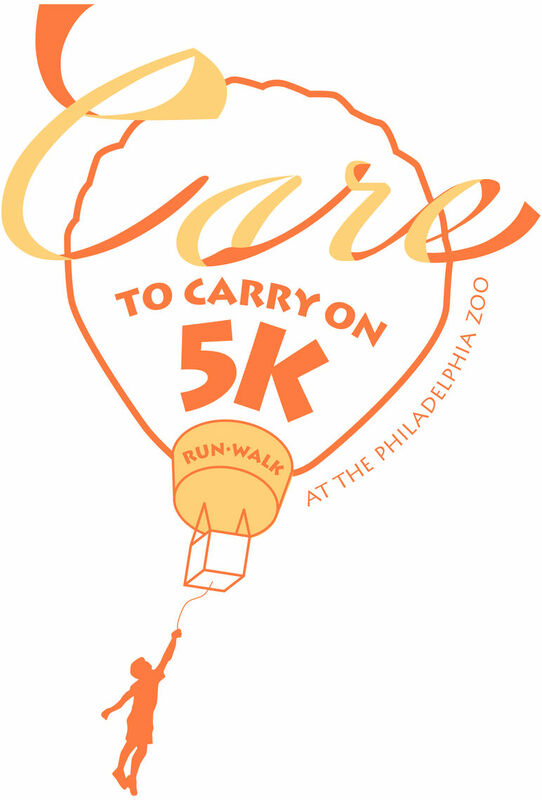 This event will be chip timed for runners and starts/finishes near the front of the Philadelphia Zoo. Walkers will begin after runners to ensure a smooth start. Fee includes full-day admission to the Zoo, a swag bag, complimentary pre & post warm up/stretch, face painting, refreshments, DJ and more! Proceeds will benefit Camp Erin®-Philadelphia, a free weekend bereavement camp for youth in the Greater Philadelphia. The Philadelphia Zoo is handicapped accessible.